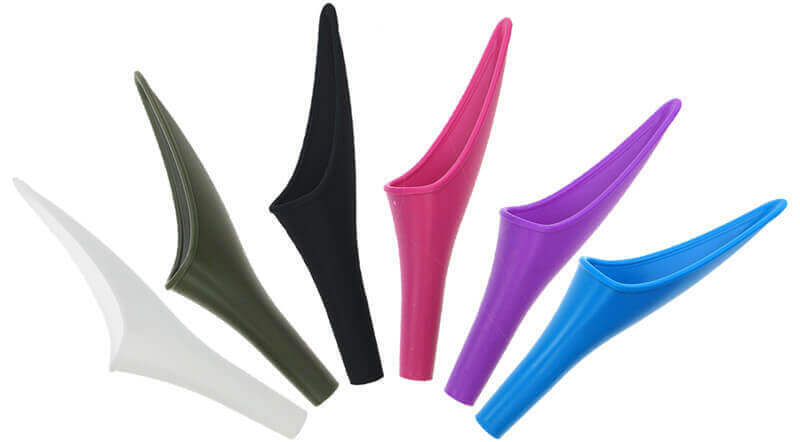 Home » Pee Funnels (Female Urination devices) » SheWee Full Review – Is it Worth a Go? 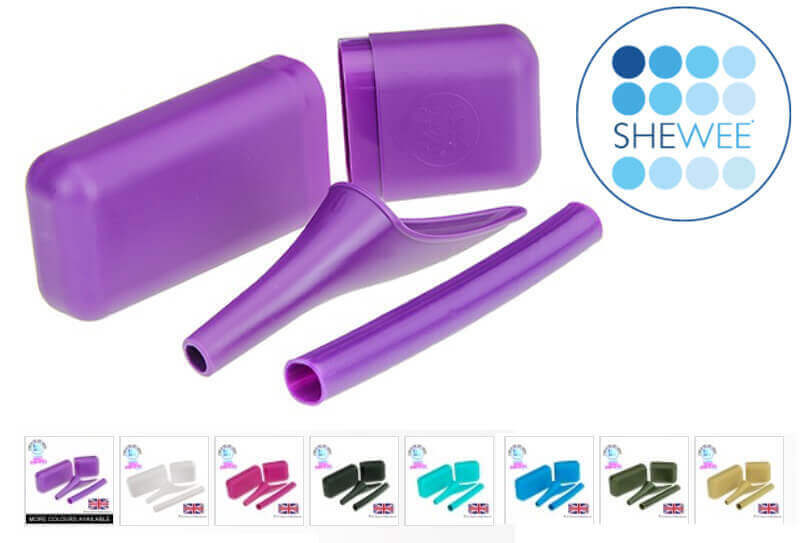 SheWee Full Review – Is it Worth a Go? 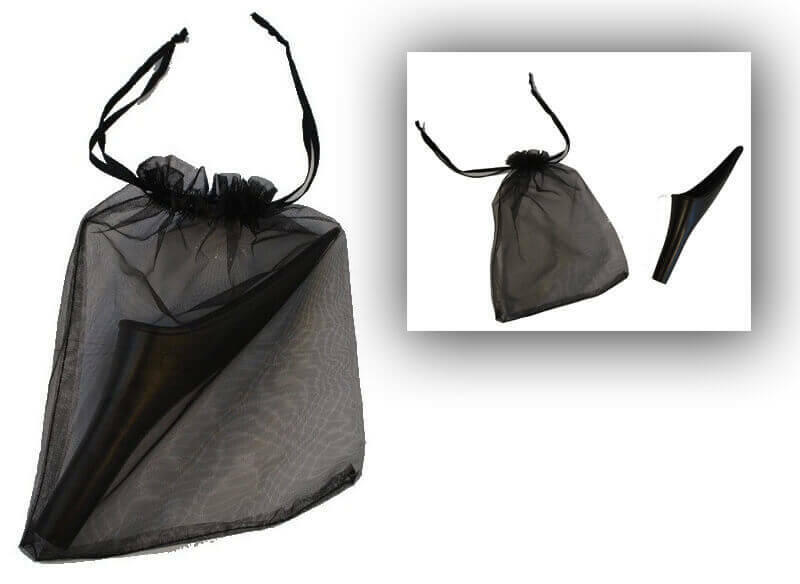 Also, check out the SheWee SOS Plus, $14.54, and the Little Black Bag SheWee, $10.50, which is a black SheWee that comes with a little black carrying pouch so you can tuck it discreetly into your purse. 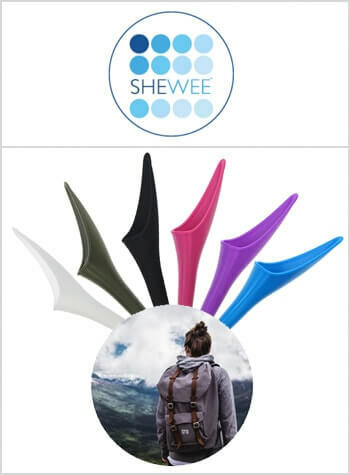 The SheWee got its start as an item that helped outdoorsy women, like campers, cyclists and hikers, to stand up and go but has since shifted its focus onto women who don’t like using public toilets. Let’s face it, who does? 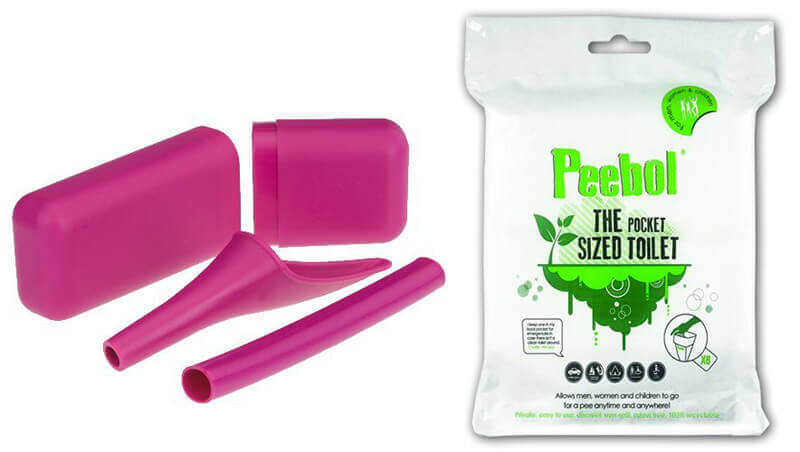 The SheWee has a liquid-repellent surface, and you should wipe with toilet paper after using it. 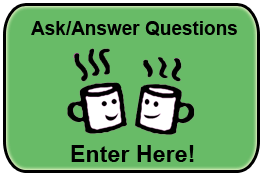 The majority of user feedback is positive, which is pretty good considering this product has been around so long. 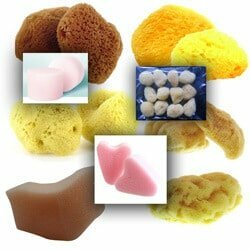 Most of the negatives were given because the product is narrow and doesn’t fit everyone’s body’s the right way to prevent leaks. Some users complained the hard, rigid plastic made it uncomfortable to use this FUD. 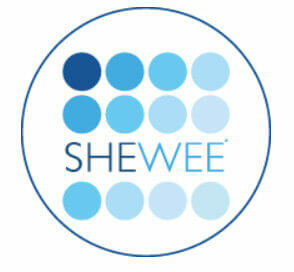 The SheWee was invented in 1999 and the SheWee company is based in the UK. 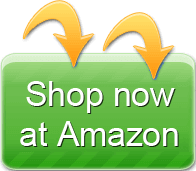 It’s carried in stores that sell outdoor gear as well as in UK pharmacies. 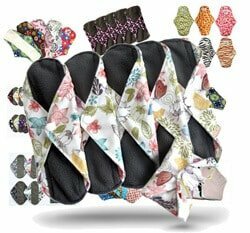 This product is an excellent one to try if you are new to using reusable FUDS. It’s been around for a while, and the majority of women found it to be very handy to use. It worked great while practicing, even in clothes. I love the long nozzle. But once I went “live” with it and used it my dry suit it was a total soaker. I think the main problem is that I can’t pull my pants down far enough to get a tight fit while in my dry suit. As a result of two failures I’m back on the prowl.